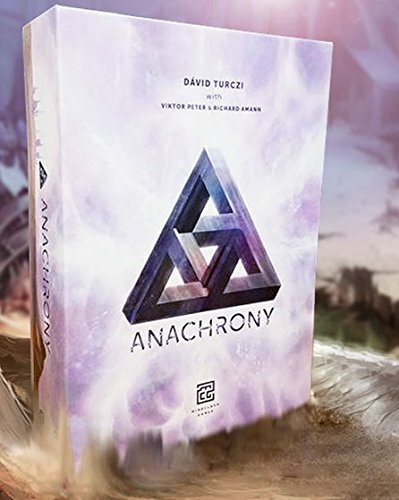 The Doomsday Enhancement Pack is a promotional deck of ten cards for the "Doomsday" Module of Anachrony . 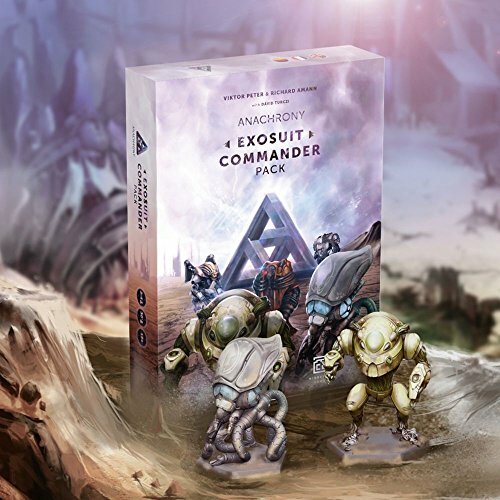 It was first released at SPIEL '16, ahead of the release of the game itself. Cerebria: The Card Game focuses on occasions when the landscape of your mind interacts with the world and other people. In this turn-based card game, the players build their Mindsets, filling it up with Bliss or Gloom Emotions. The outside world is represented by the Impulse, a dynamically changing pool of available Emotion cards. Whenever the Impulse is emptied of Emotions, each player's Mindset is scored, granting Bliss or Gloom Identity Fragments. The goal of the game is to collect enough Fragments to fully develop the Identity. The deck consists of 96 Emotion cards. Each Emotion can be played either into the Mindset or for its effect. Emotion effects can interact with other Mindsets, other players' hands, the Impulse, or even other Emotion effects by cancelling them. The game ends if one of the players manages to build a fully single-minded (collecting eight or more of one type of Fragment) or a balanced personality (collecting five or more of both Fragment types). Forces of Balance extends the game to 5-6 players with a third side joining the struggle to shape Cerebria's Identity. The Balance side introduces two new Spirits, Reason and Intuition (each with their own abilities and Spirit boards), and various new Emotion cards. On top of extending the maximum player count, the Balance side also encourages a new playstyle: their purpose is to create ties in the scoring objectives between Bliss and Gloom, ensuring Cerebria's equilibrium. This adds an exciting new meta aspect to the game: Balance may temporarily aid Bliss or Gloom, but on a whim, they can turn from ally into adversary. The Forces of Balance expansion also introduces 10 highly detailed, 55mm tall Spirit miniatures: two for Balance, and eight for the original Bliss and Gloom Spirits.